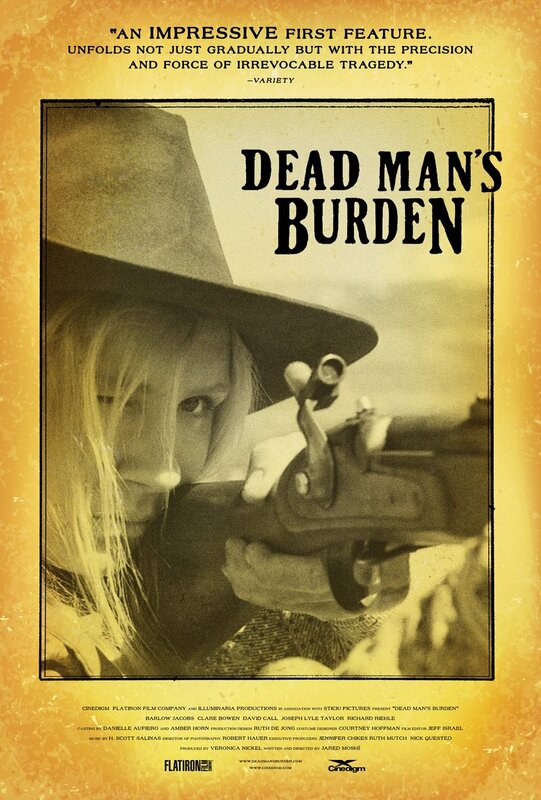 Dead Man's Burden DVD release date was set for June 11, 2013. A few years after the American Civil War, Martha Kirkland and her husband Heck try their best to farm a desolate plot of land in the New Mexico Territory left to them by Martha's deceased father. A mining company offers to buy their homestead, giving them a chance to start over. Before they can finalize a deal, Martha brother Wade, supposedly killed during the war, suddenly shows up very much alive. Martha is happy to be reunited with her long-lost sibling, but problems arise when they begin to realize they have conflicting plans for the future. In addition, Martha and Wade each have a secret that threatens to tear the family apart once again.